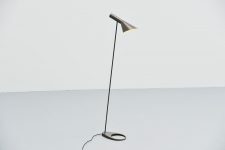 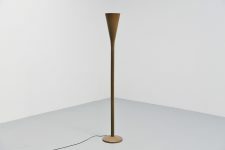 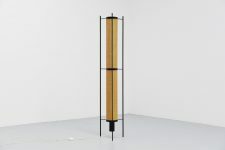 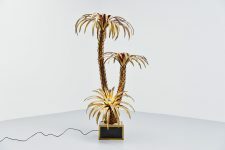 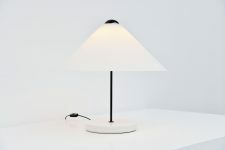 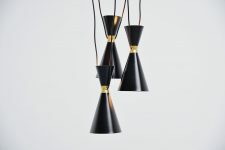 Nice modernist floor lamp designed after the famous TC2 by Aldo van den Nieuwelaar, this lamp was made in Switzerland in the 1970s. 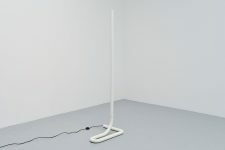 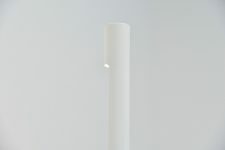 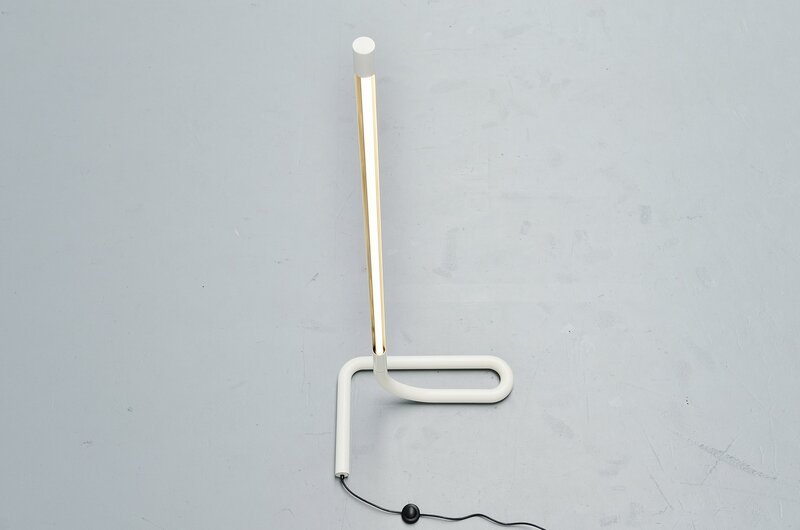 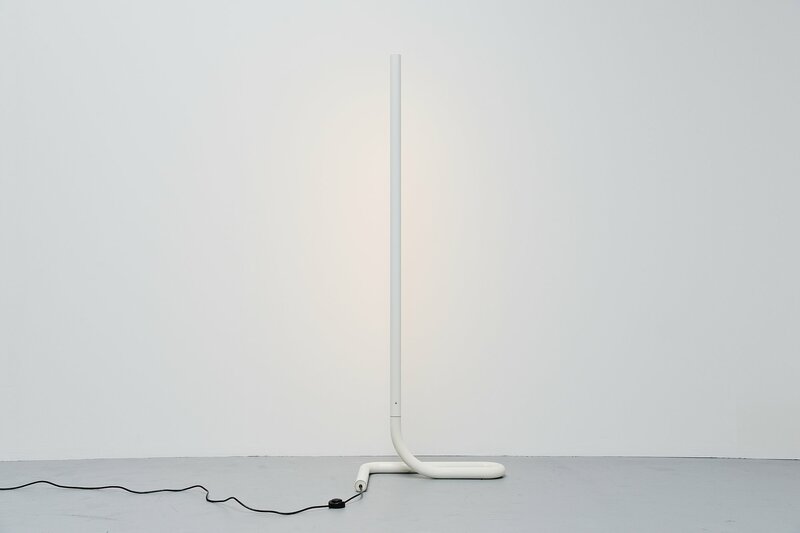 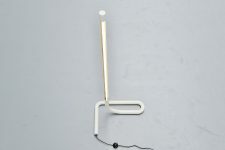 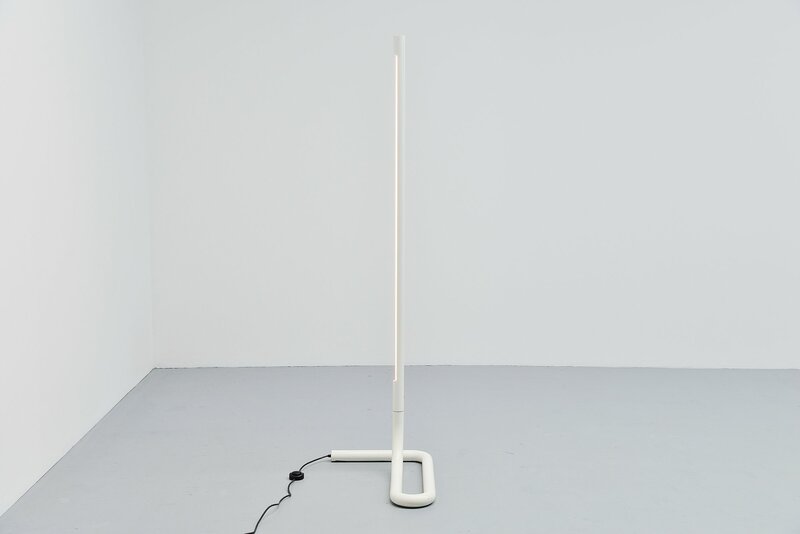 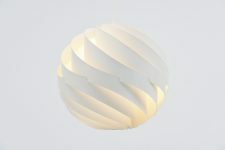 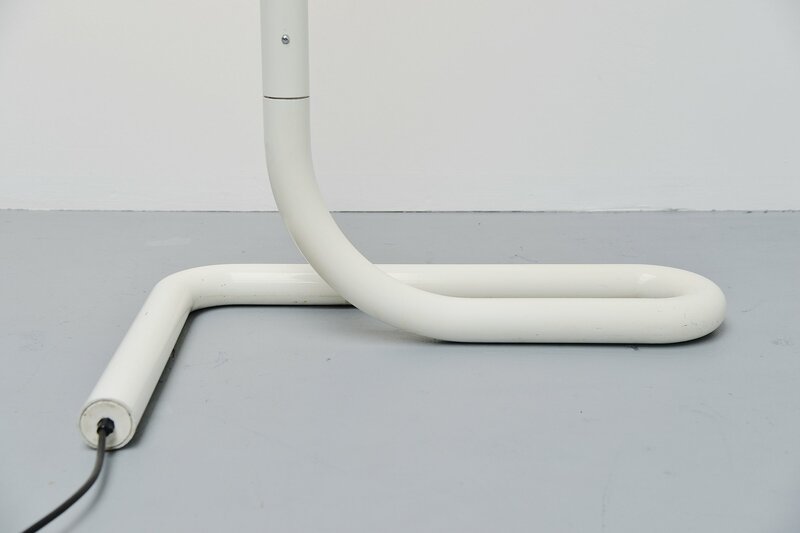 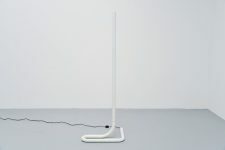 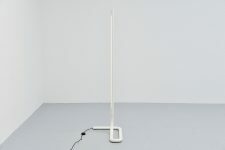 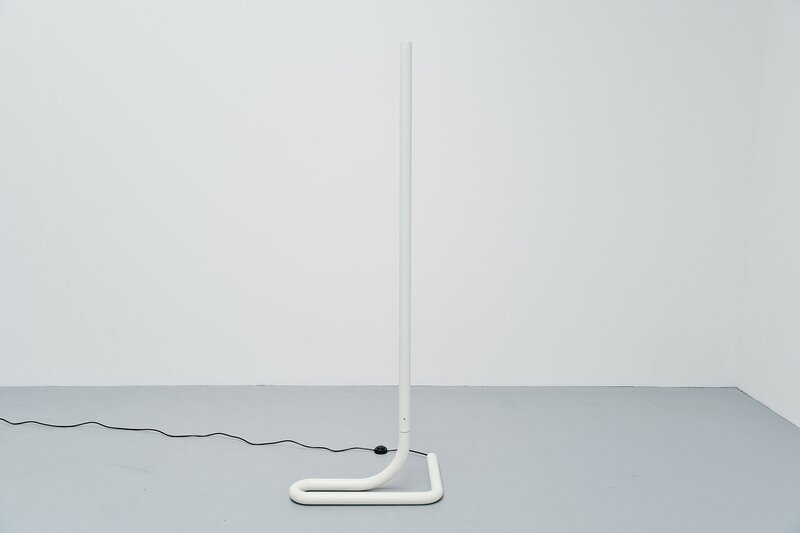 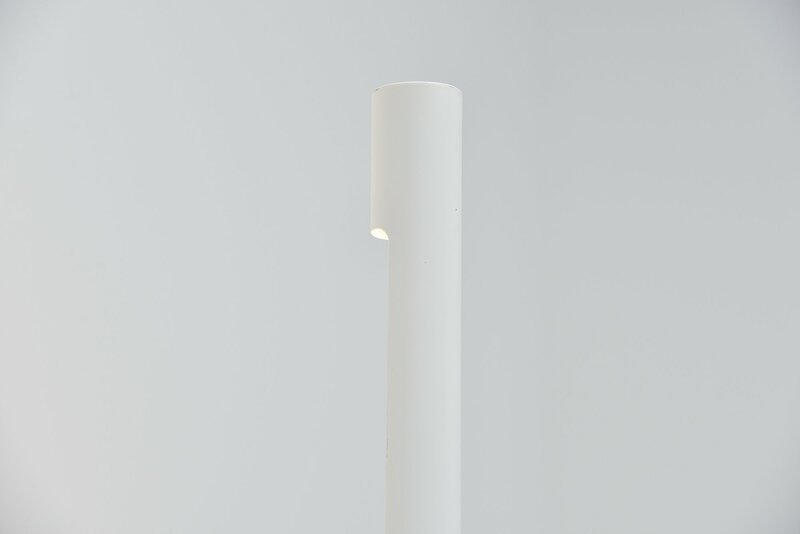 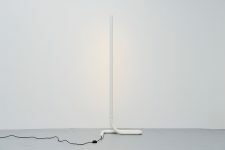 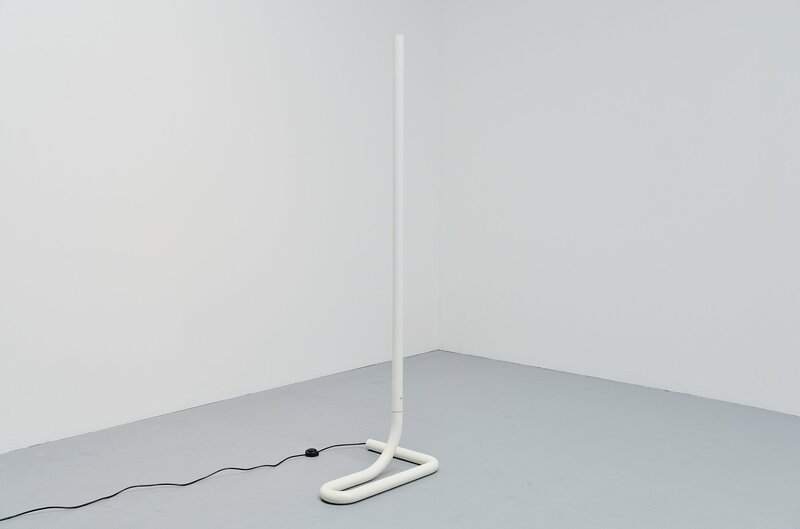 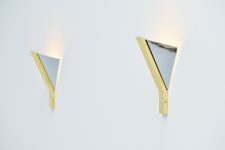 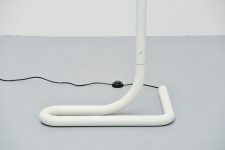 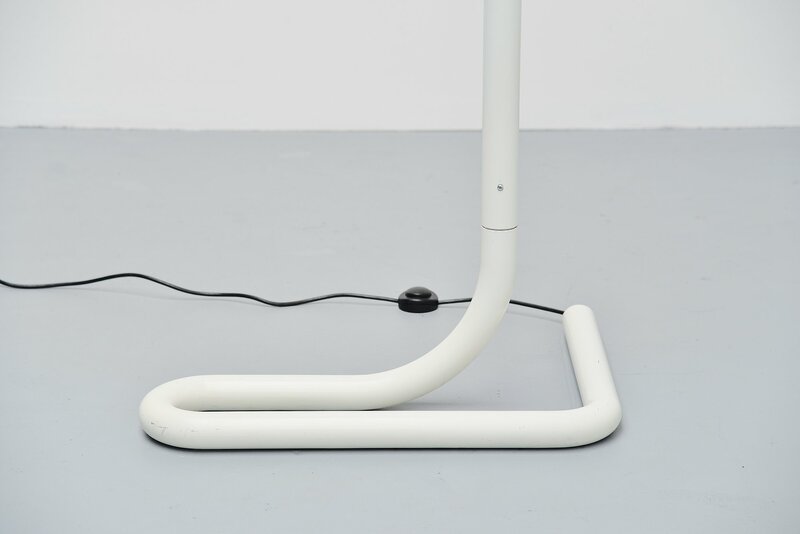 It has a white painted aluminum tubular frame and has a TL light for nice indirect light. 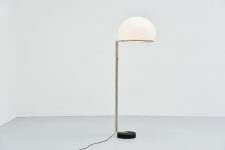 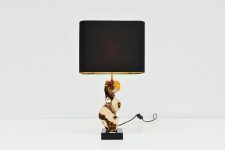 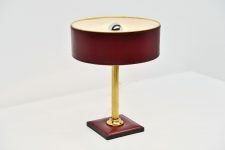 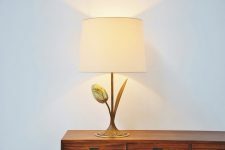 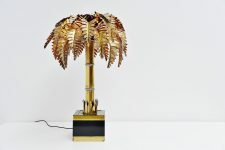 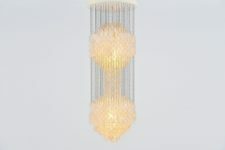 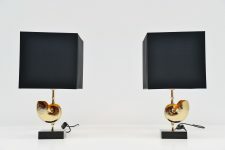 Gives very nice light when lit and this is a very decorative large floor lamp in very good original condition.